IRÁN. YVERT 2165 SERIE COMPLETA USADA. 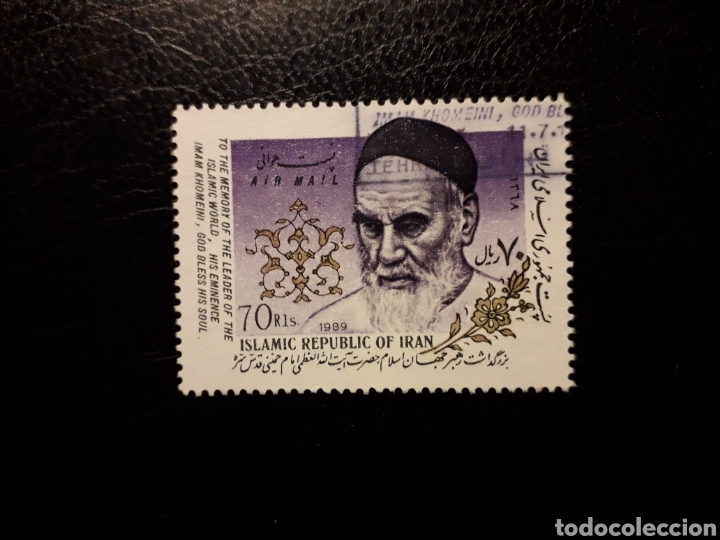 AYATOLÁ JOMEINI. Hora oficial TC: 22:47:49 TR: 96 ms.